Recently women have been encouraged to stand up and speak out against sexual harassment and abuse. The #MeToo movement, which originally began in 2006, has been instrumental in leading the charge in this area. 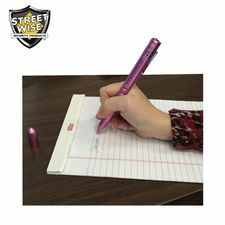 Since 1990, however, Streetwise Security Products has also been leading the charge by manufacturing self-defense and security products that enable women to protect what matters most. 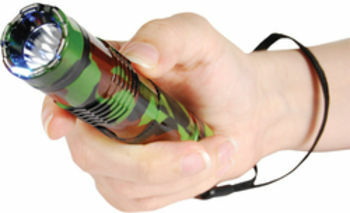 Now we have created a new device that will ensure that when a woman says NO, she means it! 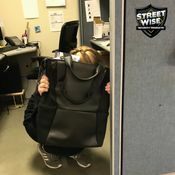 This patent-pending model helps defend women in two ways: first as a self-defense device with three great features and second because a portion of the proceeds is used to help organizations that support and protect women. 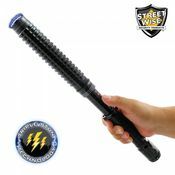 Three years ago Streetwise Security Products introduced the patented Sting Ring Stun Gun with Squeeze and Stun Technology that allowed the unit to be activated by simply gripping it firmly. The Sting Ring, which is worn around one finger, became an instant success and our best-selling model. 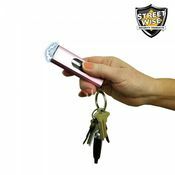 We have now expanded this idea and are pleased to introduce the patent-pending Streetwise Me 2 Stun Gun which uses the same technology but widens the unit to fit comfortably around all four fingers. 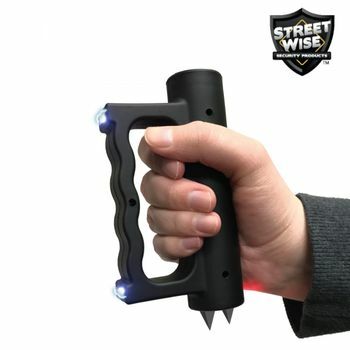 With its 2 stun areas and 2 self-defense spikes, it has never been easier 2 defend yourself! 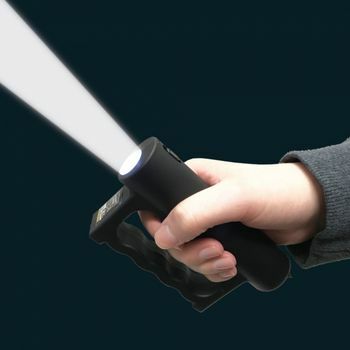 When carried with your arms down by your side the powerful flashlight faces forward to light your way safely at night. 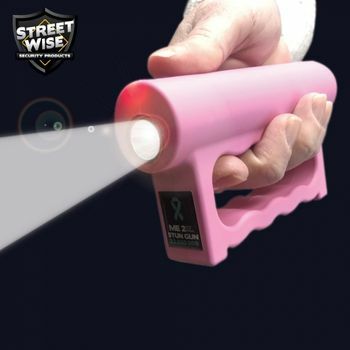 The bright light can also be shined in the eyes of a potential attacker. 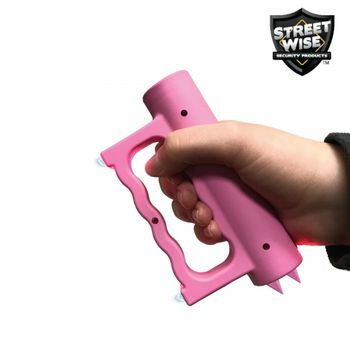 The self-defense spikes face backward, hiding them from a potential attacker and allowing you to “hammer strike" in a natural downward motion. 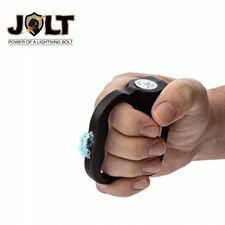 Also, the top side of the unit is positioned over your knuckles to protect them when punching. 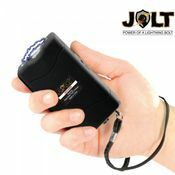 Finally, the two stun areas can deliver a powerful electric charge and are positioned 4 inches apart to create a large stun area and eliminate the need for pinpoint accuracy when using the stun gun. 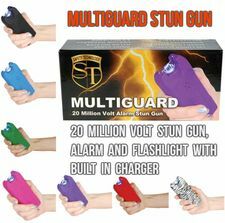 With all the ways you can protect yourself with the innovative ME2 Stun Gun your attacker will not stand a chance! 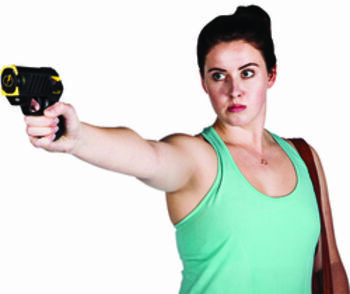 If a less aggressive look is desired the self-defense spikes can be easily removed without affecting the other features.